What Do Gas Safety Regulations Mean for Landlords? If you decide to become a landlord, there are multiple gas safety regulations and responsibilities you must fulfil. In the latest blog post from EGP Plumbers, we take a look at some common questions regarding a landlord’s responsibilities. Properties available to rent by local authorities, housing associations, housing cooperatives, private sector landlords and hostels. A landlord also has the same responsibilities if they let out separate rooms within a property to multiple tenants that share the house, such as, bed-sit accommodation, hotels, bed and breakfasts and private households. Any contract made between a landlord and a tenant should allow the landlord to have access to the property for relevant maintenance and safety checks. Further information on how a property can be accessed by a landlord may be found in section 39 of the gas safety regulations 1998. Leave the tenant a note to explain that a gas safety check was attempted, providing contact details so another appointment may be arranged. Write to the tenant, highlighting that a gas safety check is a legal requirement and that the check is in the best interests of the tenant. An opportunity for the tenant to arrange their own appointment should be given. If no gas safety check has been completed, The Health and Safety Executive will want to see that multiple attempts have been made which are appropriate to each individual circumstance, so it is important to keep a record of all correspondence made. 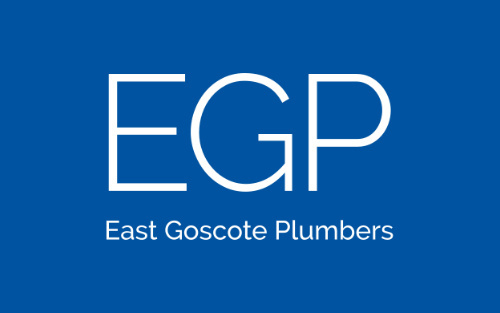 The team at EGP Plumbers are gas safe registered, so if your gas safety certificate needs renewing, a general service is required or you’re concerned that your boiler may be suffering a fault, contact our trusted team today on 0116 264 5115.